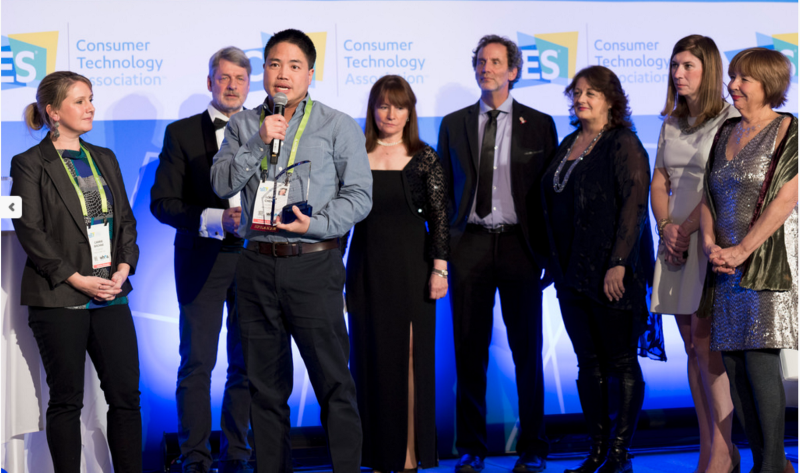 For the past nine years, my company has run the KapiAwards at CES. A group of cross-genre judges from the toy industry, educators, investors, game developers and more get together to decide which ten products deserve to be called out for furthering the world of high-tech kids. Yesterday, the NYT reported that the Center For Commercial-Free Childhood is asking for Facebook to kill the product. The reason? Kids are not developmentally ready to use messenger tools at young ages. Facebook bit off a lot as they tackled the fact that today young kids are using their services, with or without parental permission. Is the Messenger Kids product perfect? Not by a long shot. Are the ulterior motives? Possibly. You won’t see any advertising on the Kid’s Messenger channel but we’ve got every reason to believe that when a parent signs up their eight-year-old, Facebook now has another important piece of demographic information. You’ll be more likely to see ads for after-school clubs than diapers. You kids, however, will remain ad-free. Does Facebook want to prime the next generation as users? You betcha. So do Apple and Microsoft with their ambitious offerings into schools. As a parent, since Facebook is a social media network that I’m more conversant in than Snapchat, for example, I’m more inclined to want my kids where I am. Many households I know are 3-generation Facebook users, reaching out to far-flung families to stay in touch. Are kids as young as 6 years old too young to be texting? It all depends? Once a day to a traveling parent? A way to do homework with a friend? A text to confirm school pick up plans? There are a host of good reasons for kids to learn to text that they’re safe, they’ve arrived, they miss you starting from the time they’re in first grade. Facebook is not the first to try to build a solution for kids. ToyMail, a cute little plushable that delivers messages, stories, games, and song when you press. Elfkin. Kudos is a wonderful first-social media platform for young kids that we’ve awarded in the past. The Center for Commercial-Free Childhood has been an outspoken advocate of anti-tech sentiment for years. We applaud their efforts to have people think of the consequences before they adopt a technology. They’ve been active in fighting to advertise creep into kid’s programming, they were instrumental (though far from the only reason) in killing Mattel’s Alexa like device for the nursery, and have advocated strict and minimal screen time for kids. What the Center misses, though, is that screen time is no longer separate from active time and that kids are surprisingly versatile at intermixing the two. And like it or not, 9 out of 10 kids, ages 6–10 are using devices and tablets, often to message people, with no parental supervision. Facebook’s research shows that 75% of parents asked for more control of their kids messaging. Speaking on behalf (without the permission of every judge because I couldn’t reach them all) the KAPi judges we’re going to stick by our award. The more tools that you can put in a parent’s hand to create new family rituals that incorporate but aren’t dominated by technology, the better.